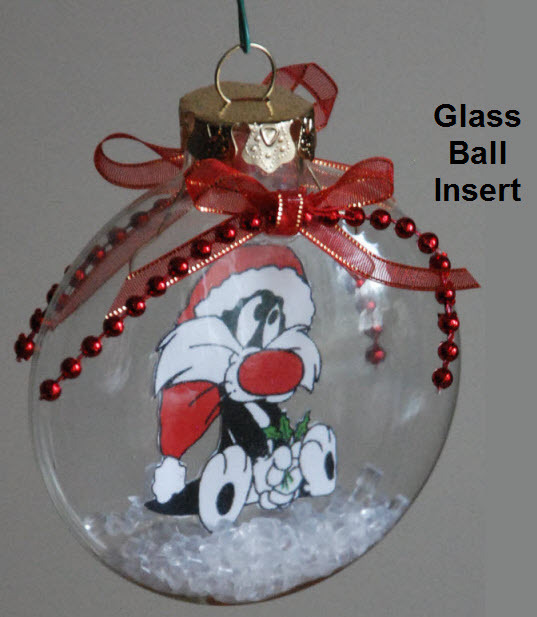 I have always loved homemade Christmas ornaments! 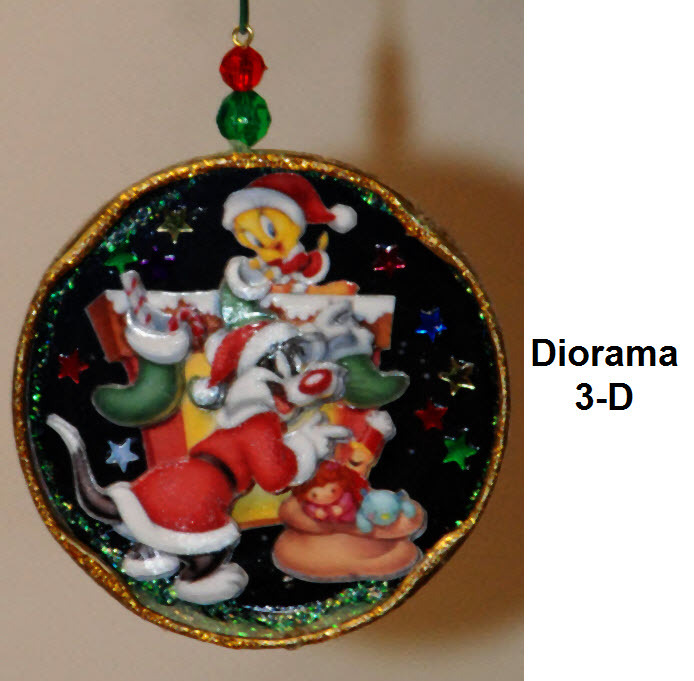 So much so, in fact, that well over half the ornaments on our tree are handmade. 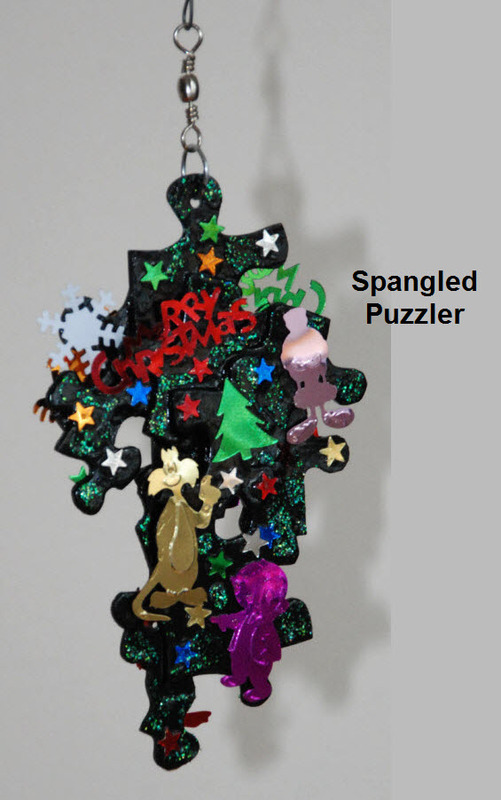 We have added new ones each year for many years, and finally had so many that we could no longer fit in all the ones we wanted to hang on the tree. 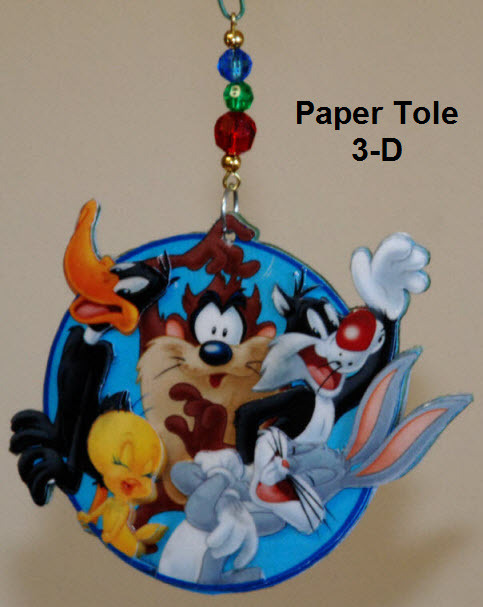 When that happened a few years ago, we decided to add a second tree for the family room, and because we are also big fans of vintage Looney Tunes, DH suggested that the new tree should showcase our collection of ornaments featuring Bugs, Daffy, Sylvester, and the rest of the classic Looney Tunes gang. 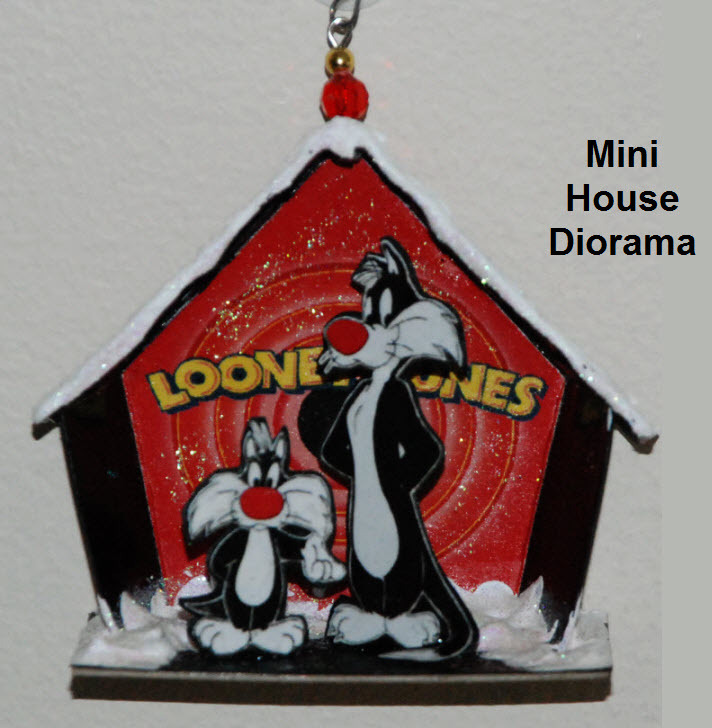 Although we already owned several Looney Tunes ornaments, both purchased and homemade, we didn't have enough to fill an entire tree. 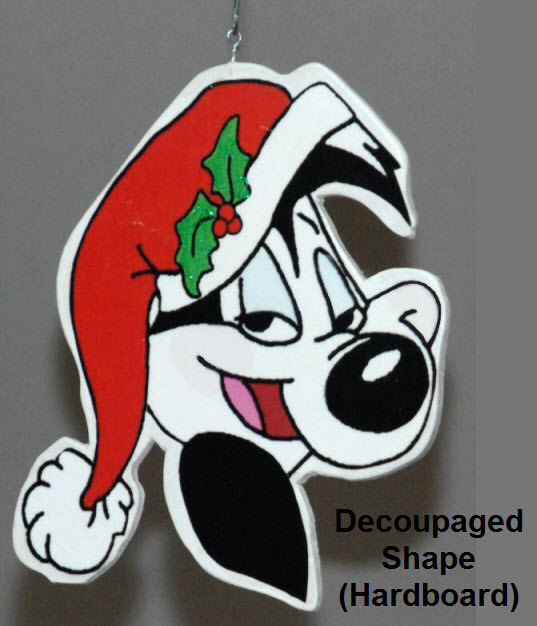 I bought some additional commercial ornaments to help fill out the collection, but as nice as they are, we still wanted to keep our tradition of mostly handmade ornaments. 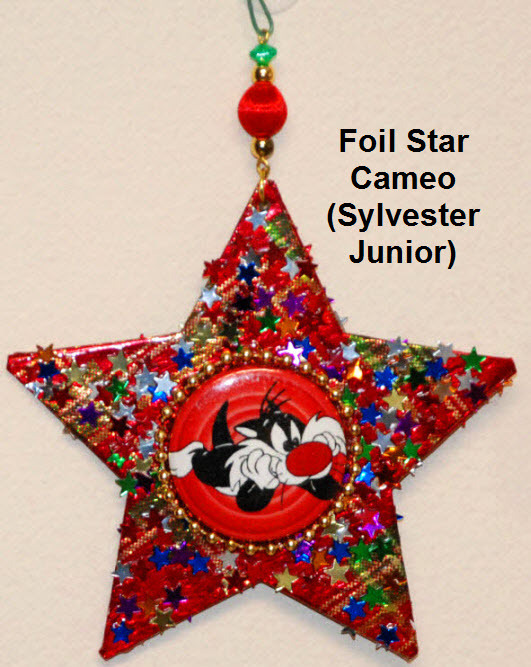 They make our tree uniquely our own, and as a bonus, handmade ornaments also allow us to include some of the minor characters who are difficult or impossible to find in commercial ornaments -- especially Hubby's all-time favorite character, Sylvester Junior. 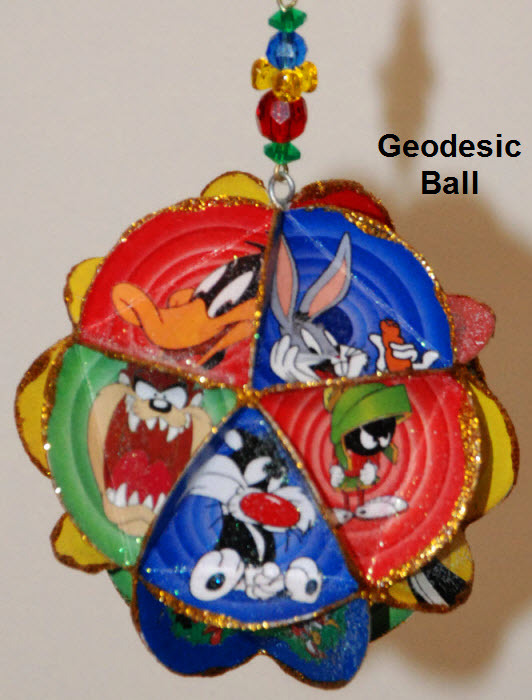 Over the past three years or so I've had loads of fun crafting unique one-of-a-kind ornaments; in total I've made more than 100 Looney Tunes ornaments! 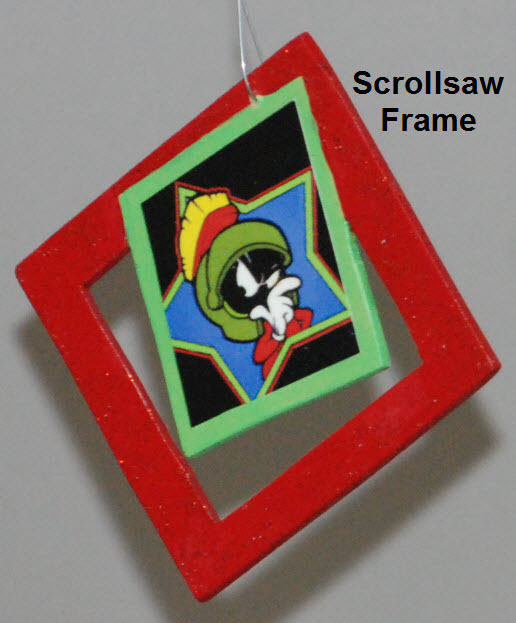 You'll find information about many of them on the rest of the site. 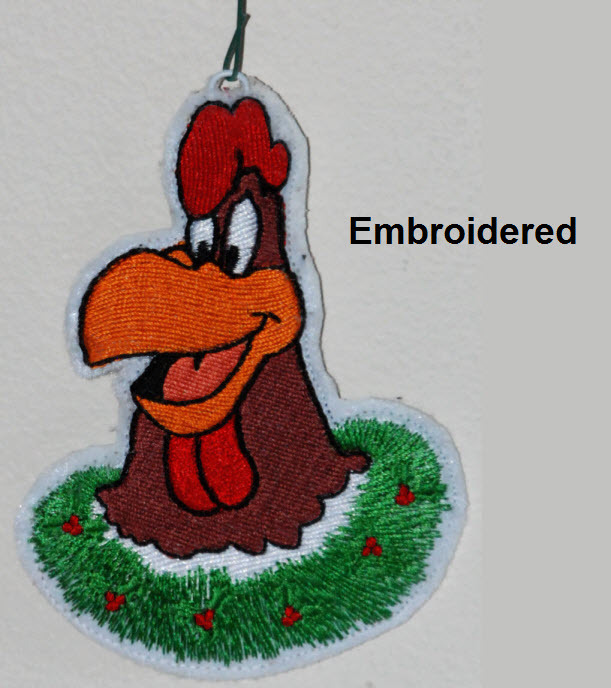 The ornaments were made using images I purchased in the form of stickers, calendars, greeting cards, printed ribbon, iron-on transfers, buttons, giftwrap, paper punches, spangles, and playing cards. 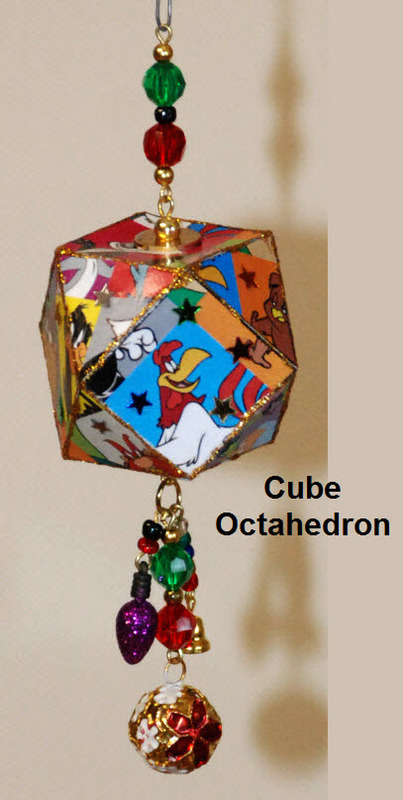 As you browse the various pages of the site you'll find information about how to use the ideas as a starting point for your own themed creations. 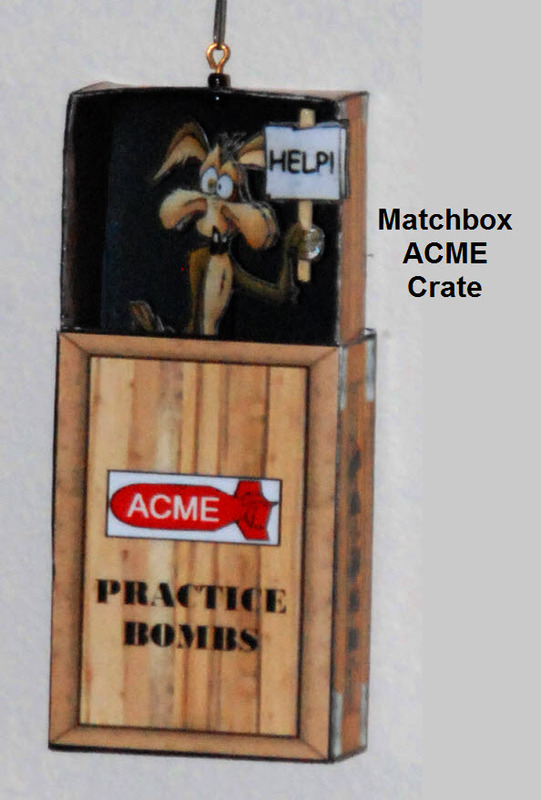 For obvious reasons, most of the samples on the site are Looney-Tunes related. 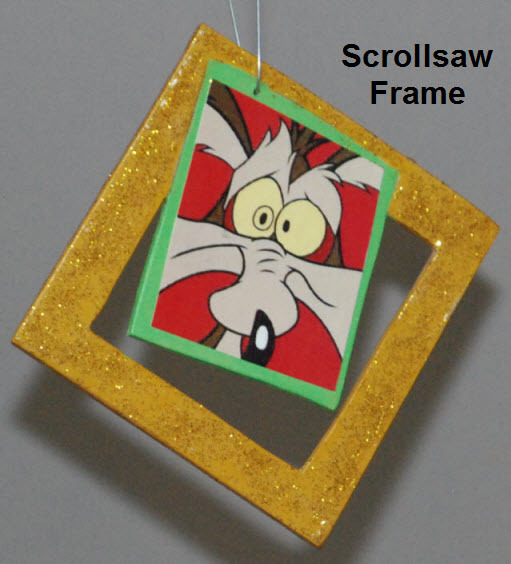 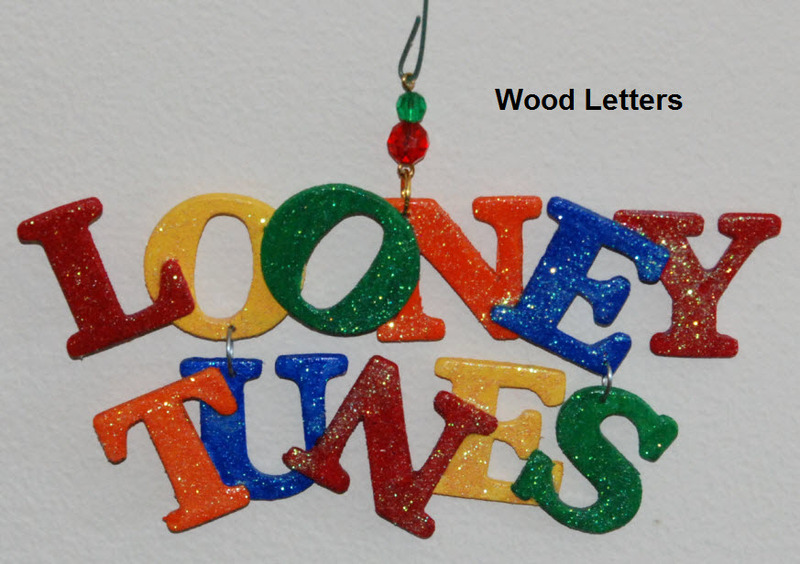 However, you can use these same ideas to create one-of-a-kind ornaments on any subject, whether it's classic cartoons, Harry Potter, super heroes, favorite TV shows, university sports, Dr. Seuss, Calvin & Hobbes, or your own family memories. 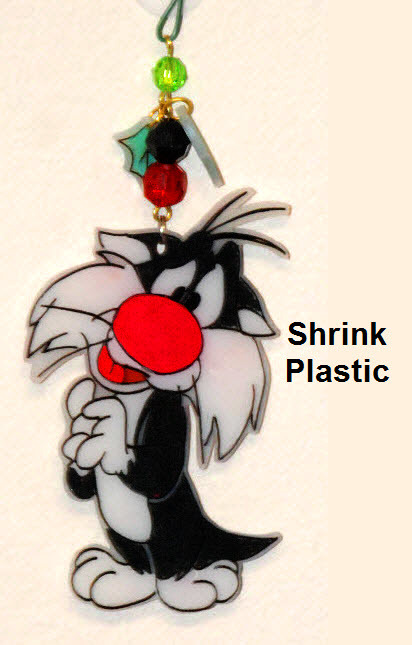 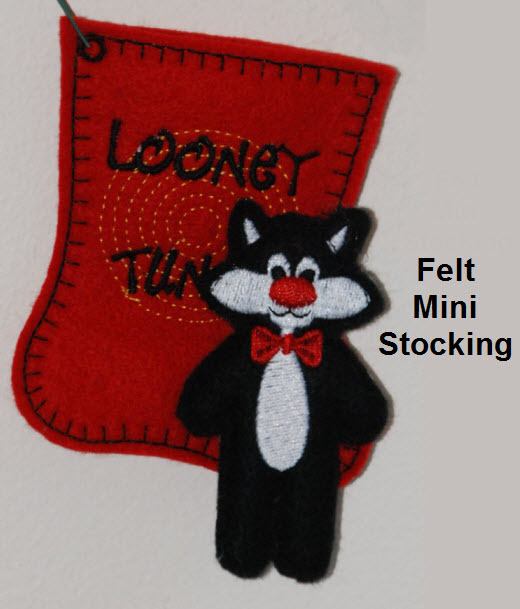 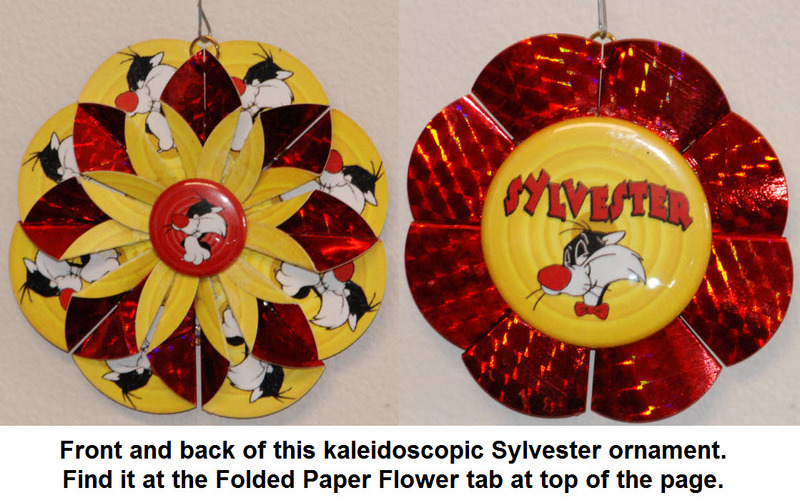 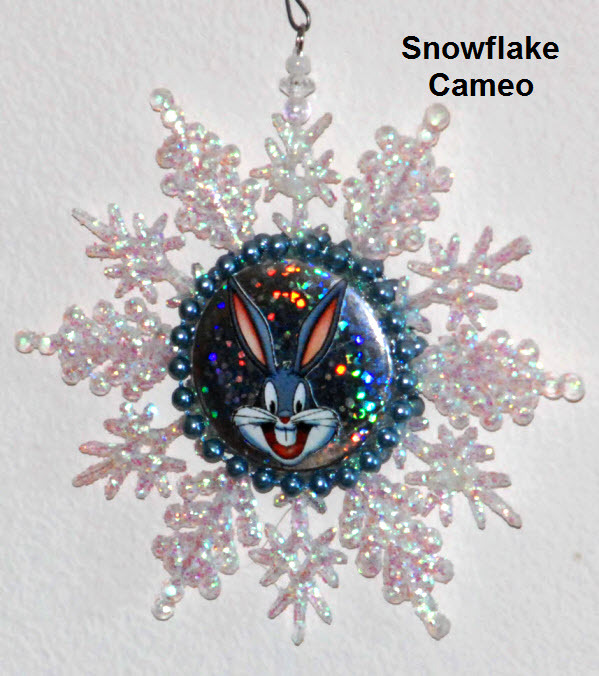 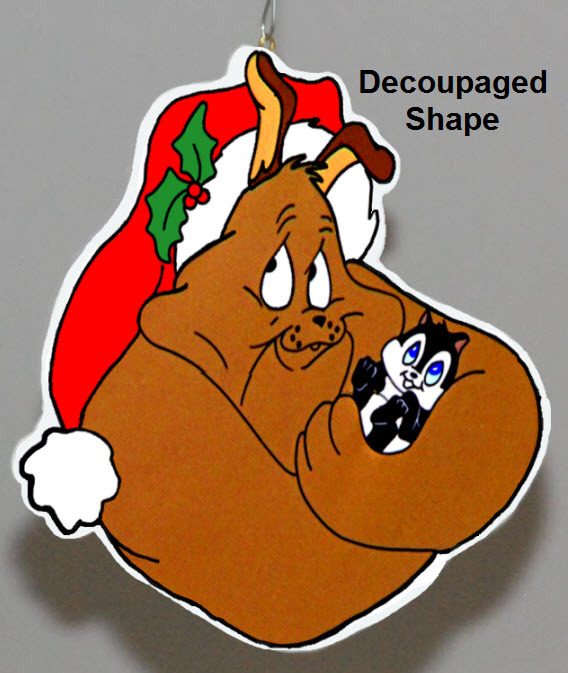 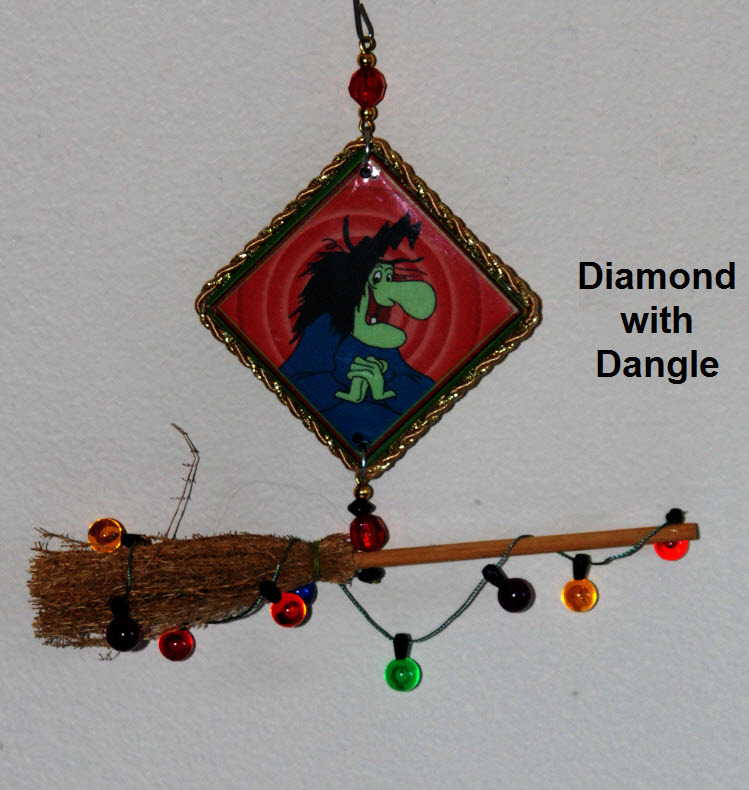 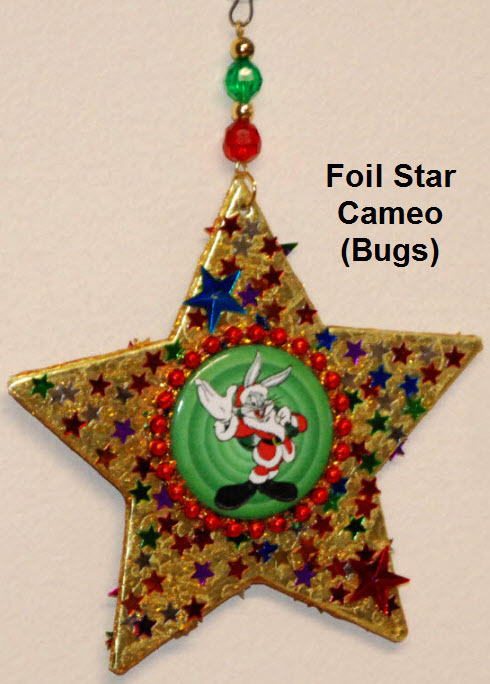 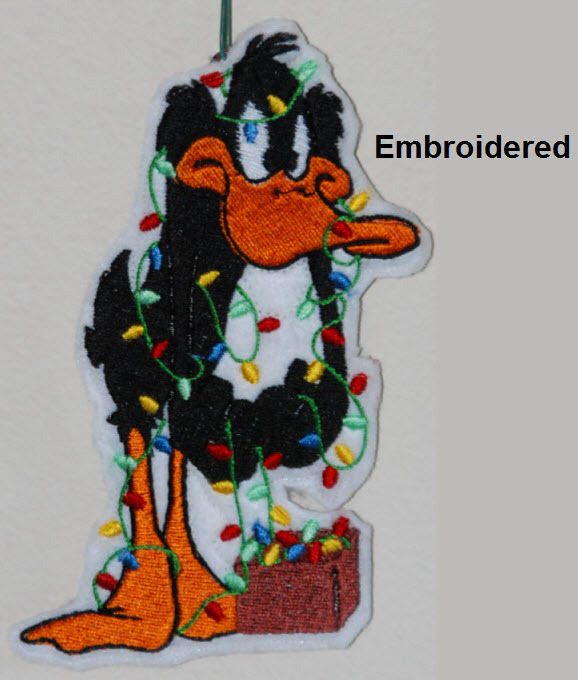 Some of the pages include samples of other versions of the ornaments in addition to Looney Tunes. 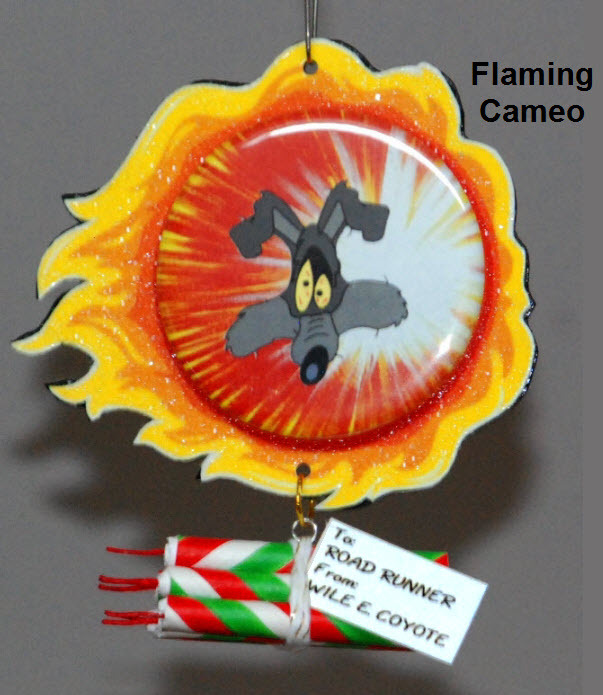 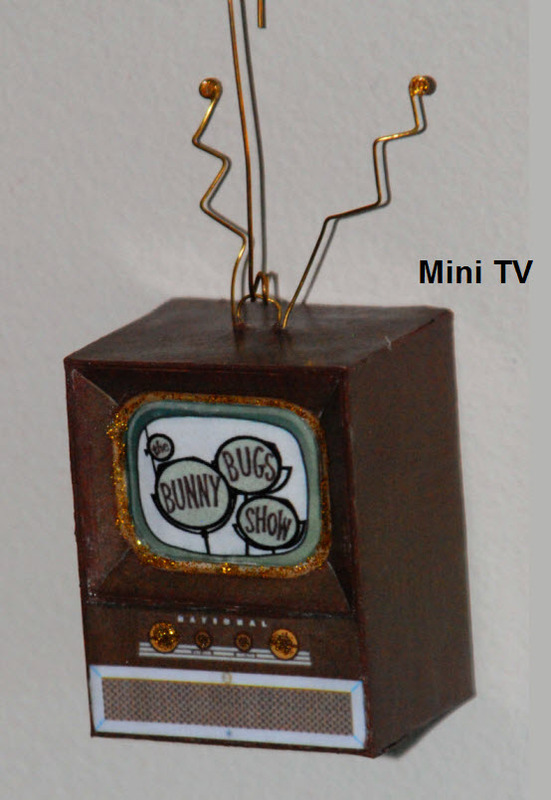 To see a gallery of the Looney Tunes collection, click on any one of the images at right and scroll through the slide show. 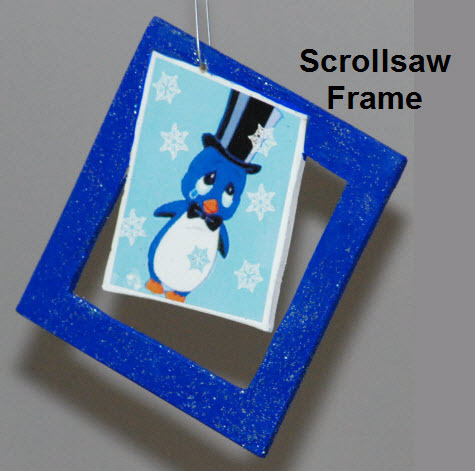 If you see something you'd like to make, you can follow the links at the top of the page to find the descriptions of each ornament and instructions on how to make similar ornaments of your own.